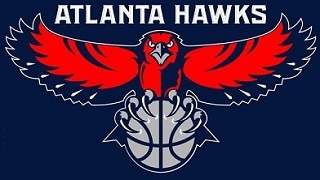 Welcome to the Atlanta Hawks Member channel. Check back early and often for the latest in event recaps, team videos and conference call opportunities. The Atlanta Hawks Vekeo events allow subscribers and followers inside access to the happenings of the team and organization. These exclusive Vekeo events allow participants to speak one on one with players, coaches and executives.